BRAND NEW masterpiece located in the heart of North Van's most prestigious locations, Edgemont Village. 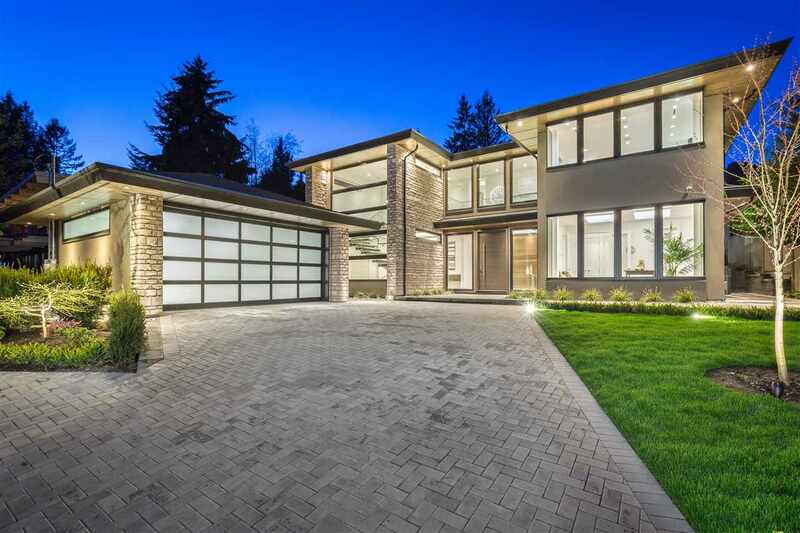 This stunning dream home was built by the winner of "best single family home in Canada" Marble Construction and Exza Dev, showcasing over 6400 SF of luxurious living. Boasting world class finishes throughout, this home personifies quality, elegance and class. The open concept design is full of lavish features such as top of the line Miele appliances, handmade bocce lighting, dry sauna, steam shower, custom home theatre room, entertainer's wet bar, an extravagant wine room, radiant heat, air conditioning, wok kitchen and much more. With an unbeatable location, Edgemont's new trophy home truly defines luxury living. Floor Area 6,453 Sq. Ft. Lot Size 9940 Sq. Ft.